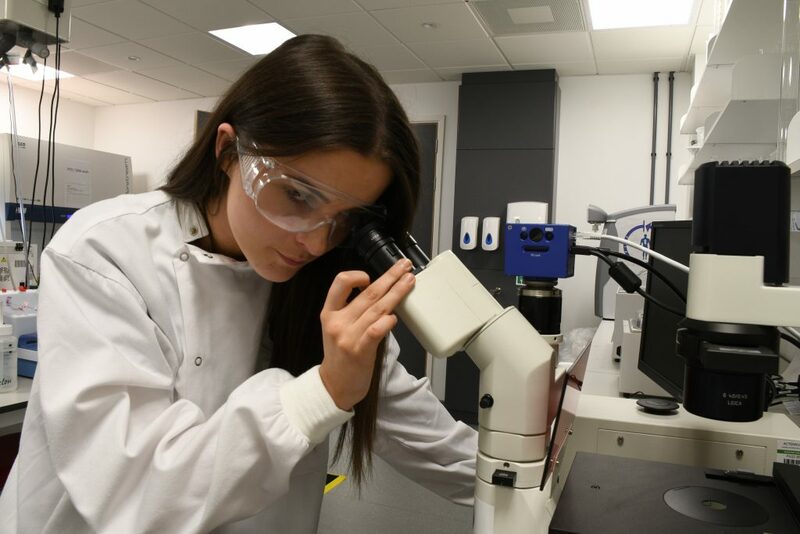 Future Genetics is currently offering scientific lab based & clinical research opportunities in the form of employment, work-experience, sandwich year placements & internships. Future Genetics is a research organisation that is committed to empowering patients and people so that they can live more healthier and better lives. Future Genetics wants to readdress the health inequalities that exists in the UK. We are approaching this by education and also clinical and scientific research. We are looking for people who want to contribute to our goals, and we always are looking to empower teams to think bigger and better so we can make a difference to society. (3) Follow a career path that inspires them.